As an independent wealth management practice, the professionals at Greater Midwest Financial Group provide financial planning to small businesses, families and individuals in St. Paul and the greater Midwest. Our financial advisors are real experts who provide real advice, share your work ethic and make a true financial difference in your life. We have been putting clients’ interests first since day one. We deliver holistic, insightful and experienced advice to help you align your life and financial goals. And we put our greatest effort into not just meeting but exceeding your expectations. As our firm grows, we continue to add capacity to deliver on the promises we make. 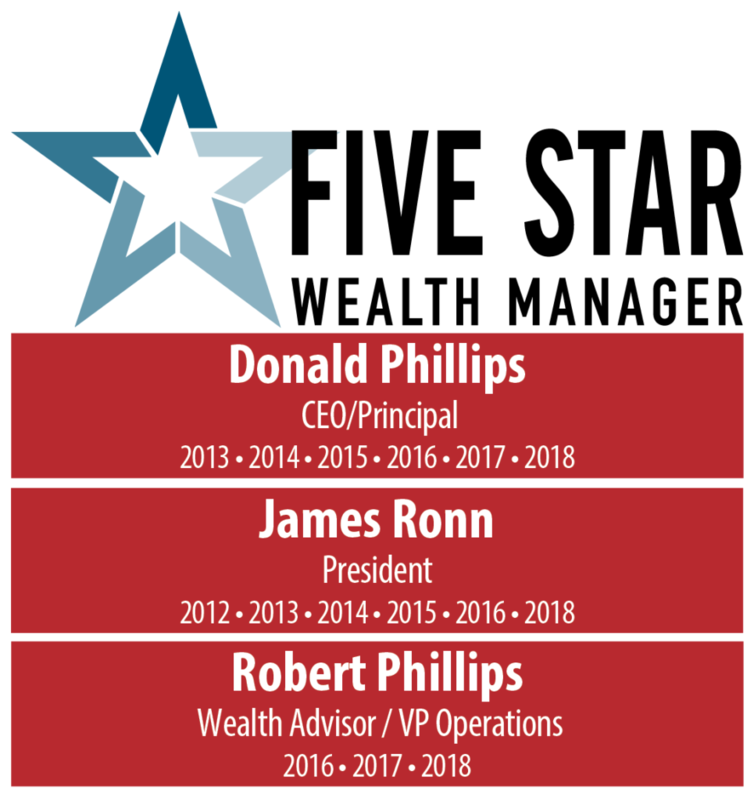 Don Phillips, CFP®, the founder of Greater Midwest Financial Group (GMFG), got started in the business in 1984 working for North Star Resource Group. Don quickly realized that to truly serve clients and offer full-service planning, he needed to be independent. As a result, he founded GMFG in 1989. Since that point, the firm has always been focused first and foremost on doing what is right for our clients. As an independent financial planning practice, we have the flexibility to change as the industry changes and partner with groups that allow us to provide the best solutions and have access to the appropriate resources for our clients. Over the years GMFG has been affiliated with CRI Securities (1989-2000), LPL Financial (2000-2015) and Kestra Investment Services, LLC (2015-Present). Learn more About Kestra. Since 1989 we have expanded to serve clients in areas such as Fargo, Chicago, Phoenix, California, Florida, and across the Midwest. Jim Ronn, CFP®, who joined the firm in 1995 serves as President and Bobby Phillips who joined in 2009 serves as Vice President. They are both partners in the firm and key relationship managers. We take pride in who we are and will continue to adapt and add the resources needed to provide our clients and their families suitable advice.